CHICAGO (WLS) -- Gov. Bruce Rauner signed into law a cap on the early termination fees that electric companies can charge customers. 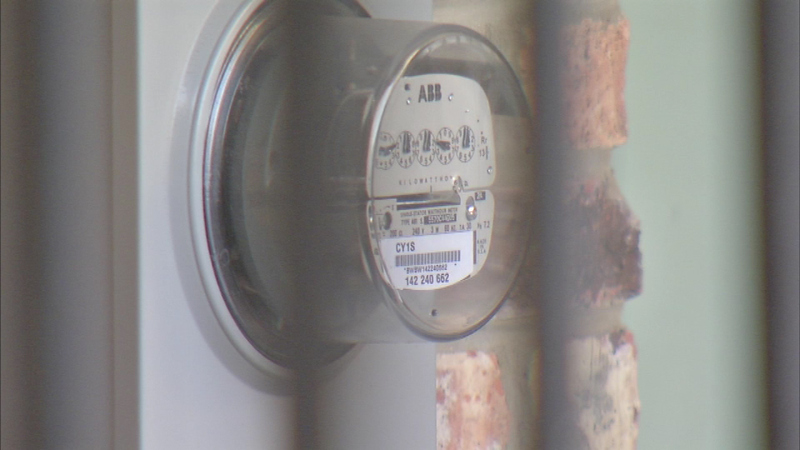 Last month, the I-Team found some power companies would charge outgoing customers as much as $1,000 to get out of an agreement. This new law caps those exit charges at $50 for residential customers and $150 for businesses.